A prescription, FDA-approved treatment for growth of inadequate or insufficient eyelashes. Longer, thicker and darker eyelashes are usually noticeable at 4 weeks, with full results occurring after 16 weeks of treatment. 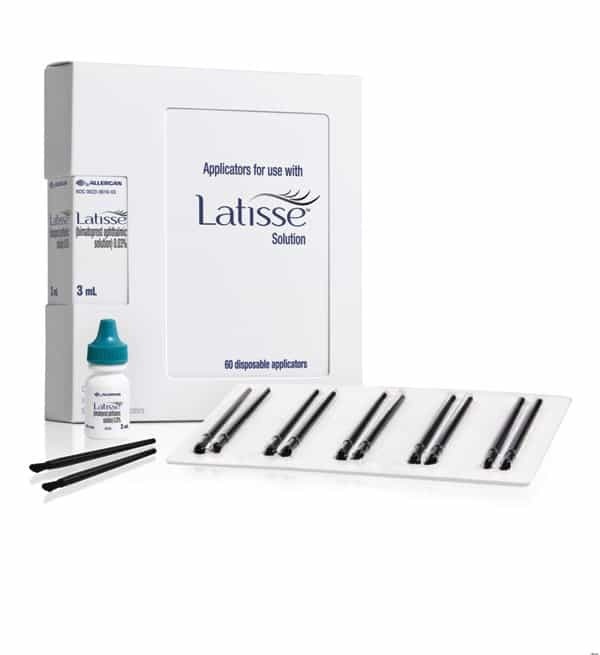 Schedule a cosmetic consultation and ask our doctors if LATISSE solution would be appropriate for you. Broad spectrum, zinc-oxide based sunscreen, protects against UVA and UVB rays. Contains powerful antioxidants including green tea polyphenols, resveratrol, vitamin C, CoQ10 and Emblica. Water resistant for up to 40 minutes, free of oil, alcohol, fragrance, parabens, color and PABA. 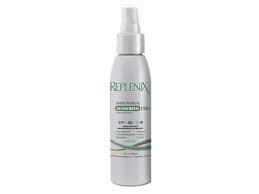 Non-whitening, non-comedogenic, lightweight formulation with a sheer finish, in a convenient spray. 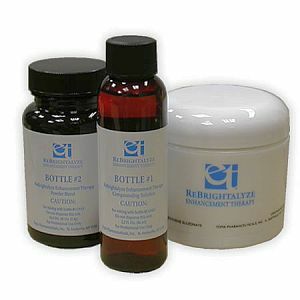 The ReBrightalyze Enhancement Therapy Kit for melasma, sun-induced hyperpigmentation and uneven skin tone, combines the botanical skin tone evening ingredients of Kojic Acid, Arbutin and Bearberry along with skin protective antioxidants including green tea polyphenols and vitamin C to soothe the skin and help with redness. Available with and without hydroquinone. Alcohol-free and acetone-free. 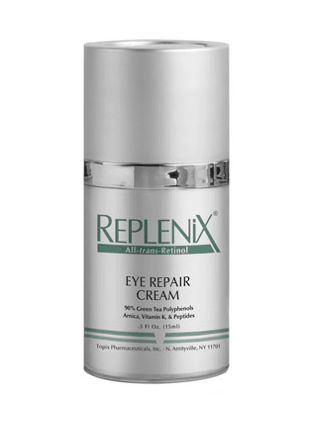 Replenix Eye Repair Cream contains retinol which helps to reduce the appearance of fine lines and wrinkles, 90% Green Tea Polyphenols which helps to repair free radical damage to the delicate eye area, peptides for increasing skin firmness and reduce puffiness, as well as Arnica which reduces discoloration and the appearance of bruising. 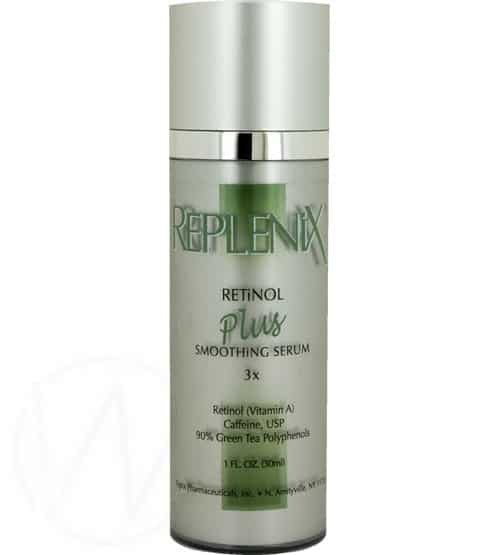 Replenix Retinol Plus Smoothing Serum assists in the achievement of smoother, firmer and more evenly toned skin. Assists in reducing the appearance of fine lines and wrinkles, revitalizes, firms, smoothes and enhances skin texture and tone. This easy to use professional product can be an integral part of anti-aging and anti-acne regimens and contains retinol, caffeine, green tea polyphenols and hyaluronic acid. A gently exfoliating, soap-free alpha hydroxy acid treatment cleanser that is mild, while aiding in the restoration of healthy skin. Ideal for incorporating in an anti-aging, anti-acne regimen and contains 10% glycolic acid, liposomal vitamins A, C, E and the potent antioxidants Co-Q10 and green tea extract. 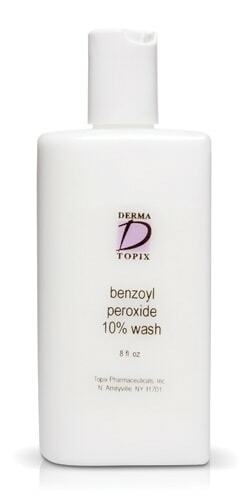 A 5% Benzoyl Peroxide wash that thoroughly cleanses acne-prone skin with a special soap-free cleanser. Fortified with Benzoyl Peroxide, which provides anti-bacterial activity against Propionibactrium acnes. Appropriate for mild to moderate acne on face and body. 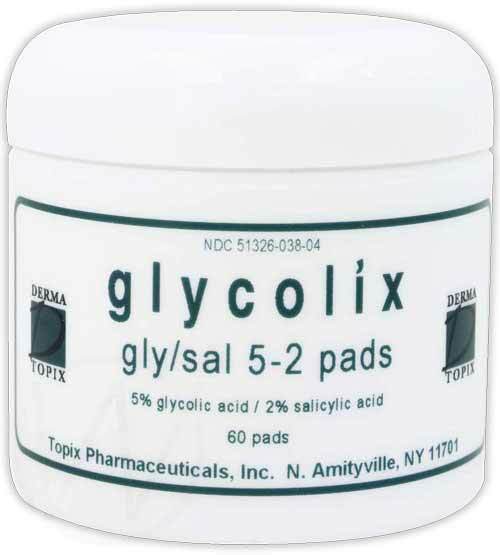 Ultra pure glycolic acid available 5% coupled with the proven acne fighting ingredient salicylic acid 2%. Specially formulated to accelerate the removal of dead skin cells that can interfere with the proper oil drainage of the skin. Salicylic acid 2% helps to reduce the number of acne blemishes (papules & pustules), blackheads & whiteheads (comedones) and allows the skin to heal. Available in convenient 60-pad jars, perfect for the busy teen-ager with acne prone skin. A specially compounded formulation containing retinoic acid, hydroquinone, kojic acid and hydrocortisone. Will help fade the pigmentation of melasma, sun spots and the brown discoloration that occurs in the wake of acne. 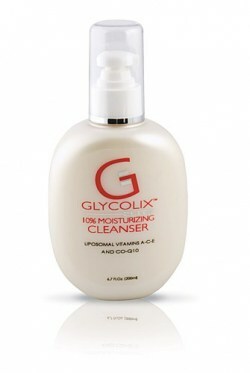 Also addresses signs of sun-damaged skin, reduces fine lines and improves skin texture and tone. Available only for delivery to your home.